Truss Fab Components is the original piece to “TF Companies”. Our business philosophy is simple – “do business the right way”. 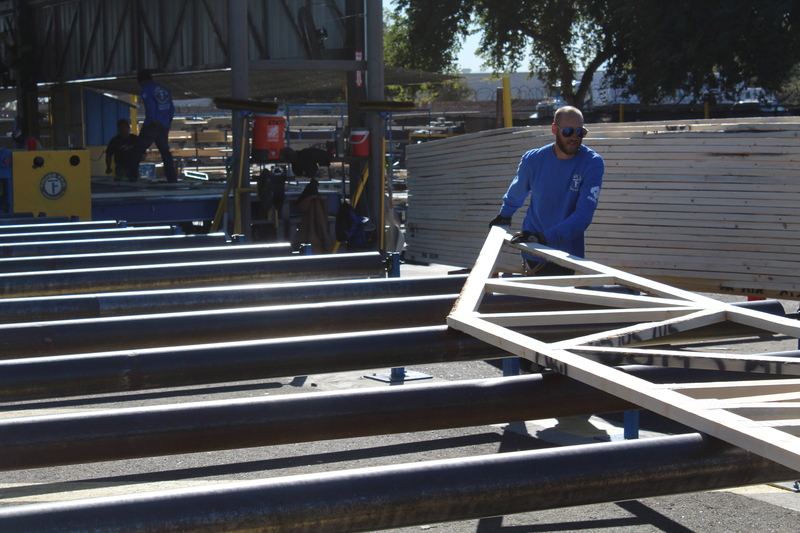 We strive to be one of the premier truss plants in the Southwest. And continually improve ourselves and our company to be of better service to you and the wood truss industry. Truss Fab started in 2005, right before “The Great Recession” and the housing market crash. But, with the quality, passion and dedication we had instilled in our company, we were able to persevere and fight through it. We still fight today to be a leader at what we do and find a way to bring more value to others. The truss industry, like many other industries, has been constantly changing. We have embraced the change with the use of automated equipment and newer technology that’s available in today’s market. This has allowed us to increase our quality, efficiency and production capabilities tremendously. Like most markets, the challenge of skilled labor has been the hardest thing to get a handle on. We have made the financial commitment to help our customers get their product on the ground in a timely manner. This includes upgrading our whole facility from the front of the property to the back. 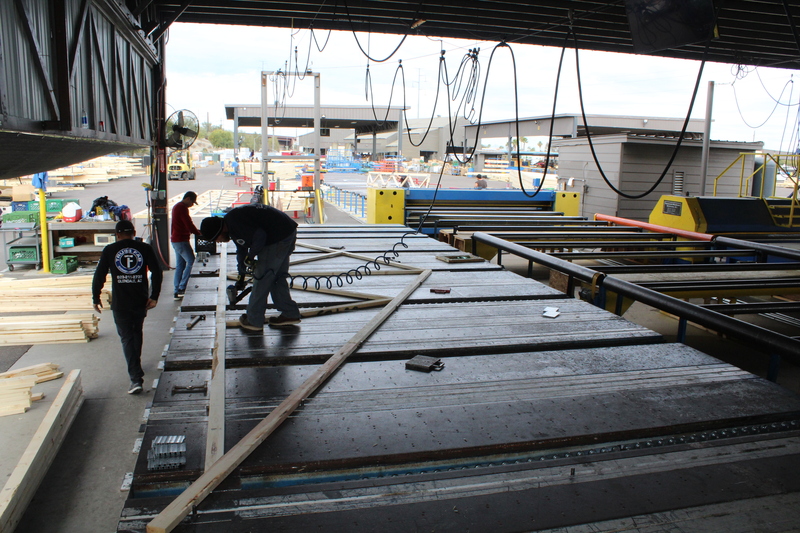 We started in the office, through the design department, production areas and up to the moment your trusses are delivered. We forced ourselves to get out of the typical box and create a new business model that uses that technology. We now have computerized saws and assembly machines in the production areas that helped with the labor aspect of our business. We like to say – “we do it all”. We can do your addition or ramada for you, at the same time we have several multi-million dollar apartment contracts, custom homes, commercial projects and the tract production homes in production. We are here to help make your project easier on you as possible.